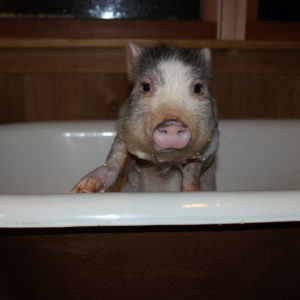 Mini pigs have fast become a popular choice for a pet. 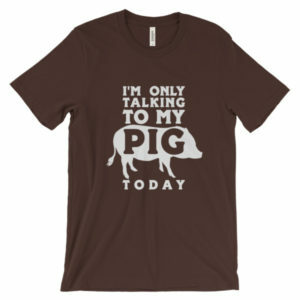 Unfortunately, it’s a little known fact that not every city, county, township, or province will allow a pig as a pet. 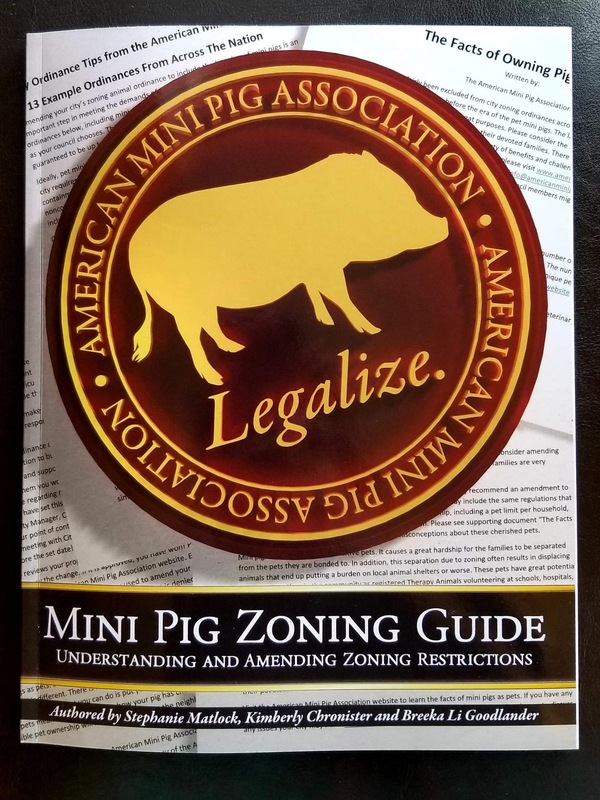 Towns & cities have zoning regulations. These regulations determine whether you can own a pig as a pet. 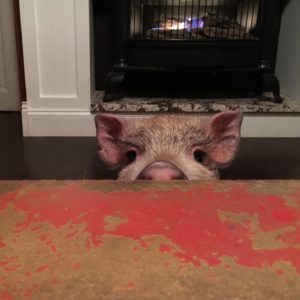 Many of the zoning rules are out of date, especially when it comes to the topic of pigs as pets. 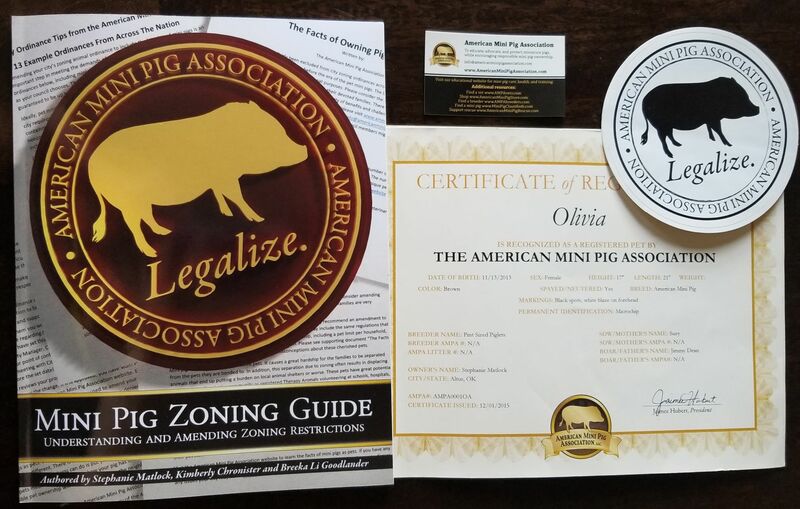 If you find there is a restriction against pigs as pets or you have been ticketed, don’t panic there is still hope. 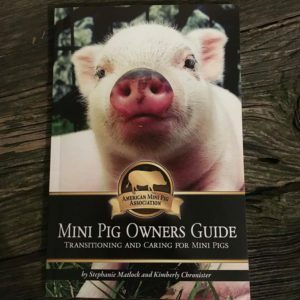 This book can help guide you through the steps to approaching your city council to amend or change their laws regarding keeping a pig as a pet. 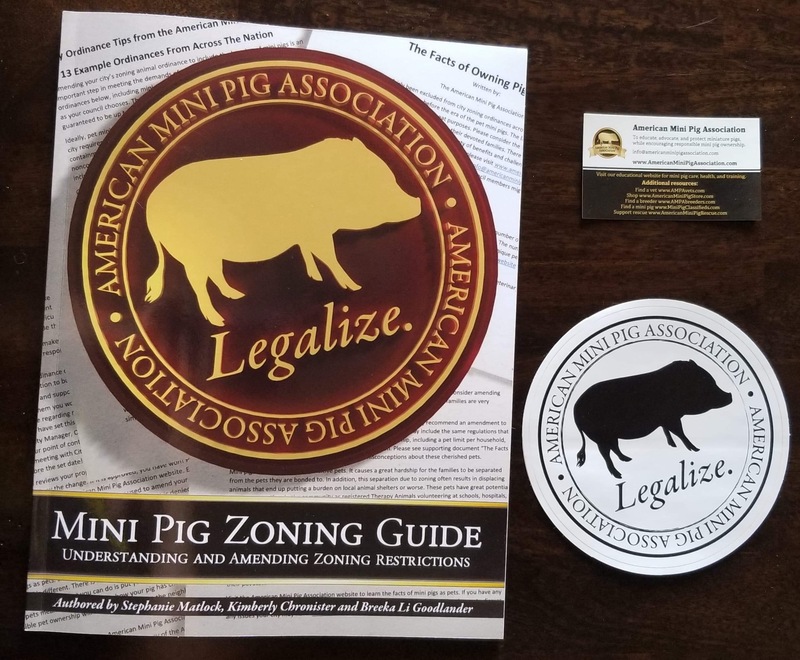 We have included documents that you can print or cut out and use to create a personalized zoning packet to help educate the members of your city council so that they may vote with all the necessary information regarding our amazing mini pigs. 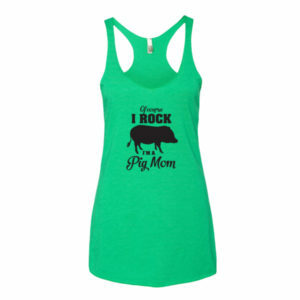 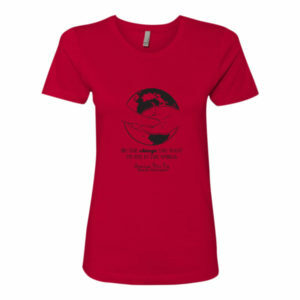 Order your LEGALIZE Mini Pig Gear here to show your support of those fighting for their rights! 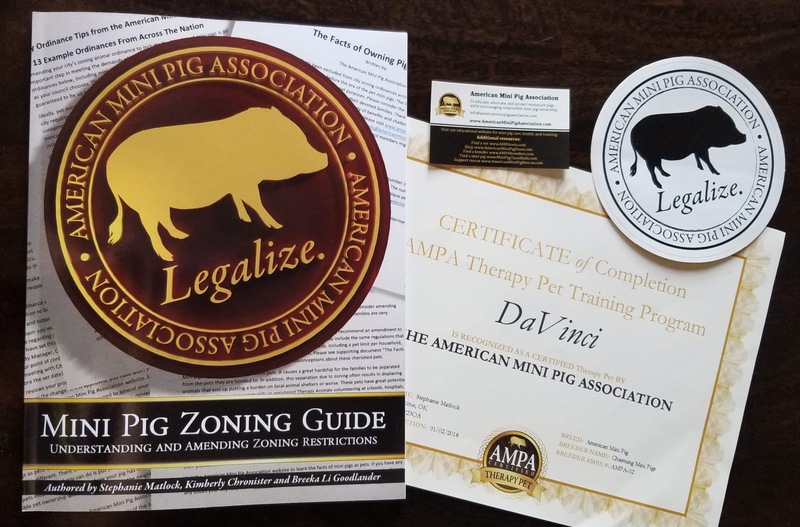 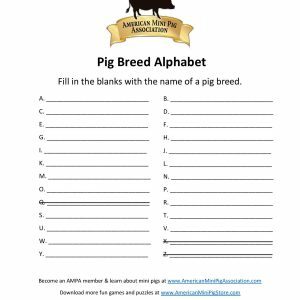 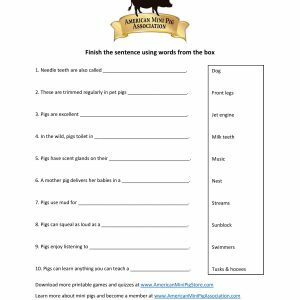 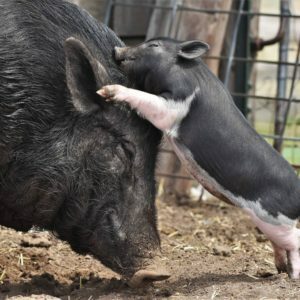 zoning and your story to be featured on the American Mini Pig Association blog! 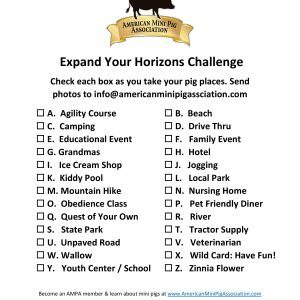 You can find our free downloadable zoning packet here.